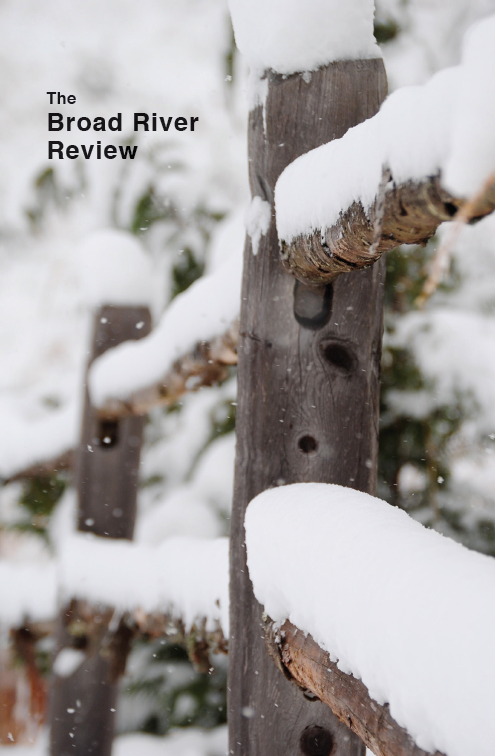 Volume 47 (2015) of the Broad River Review is available. The issue features the winners of the 2014 Rash Awards in Fiction (Adam Padgett, “Useful Things”) and Poetry (Sharon Charde, “Fiftieth Anniversary”), cover art by Allison Parrish, as well as work by Kathy Ackerman, Terri Kirby Erickson, Patricia Hamilton, Ryan Havely, Alice Osborn, Mia Sara, Maureen Sherbondy, Barry Yeoman, Abe Aamidor, and many others. Thanks again to Daniel Wallace and David Bottoms for serving as judges for the 2014 Rash Awards in Fiction and Poetry. Please view a list of the contents, or subscribe.